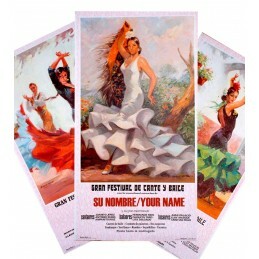 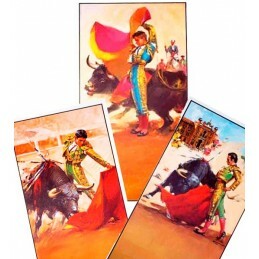 Bullfight and flamenco posters There are 10 products. 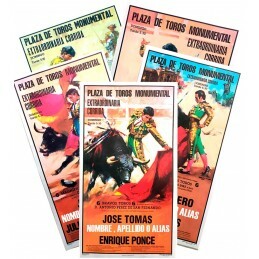 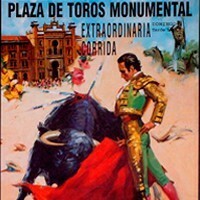 Tourists greatly appreciate the personalized bullfighting and flamenco souvenir posters. 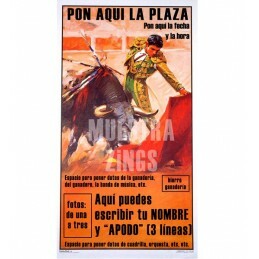 At ZiNGS we have different options to customize your poster: *Include your name among those of the bullfighters *Change all the text *Include a photograph and text We also have customizable flamenco posters. 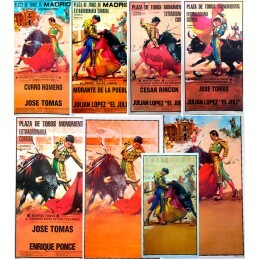 Selection of bullfighting poster with the myths in the history of bullfighting and major fairs: Paquirri, Yiyo, El Soro, Manolete... Dimensions: 20.7 x 37.8'' (wrapped in stiff cardboard tube).